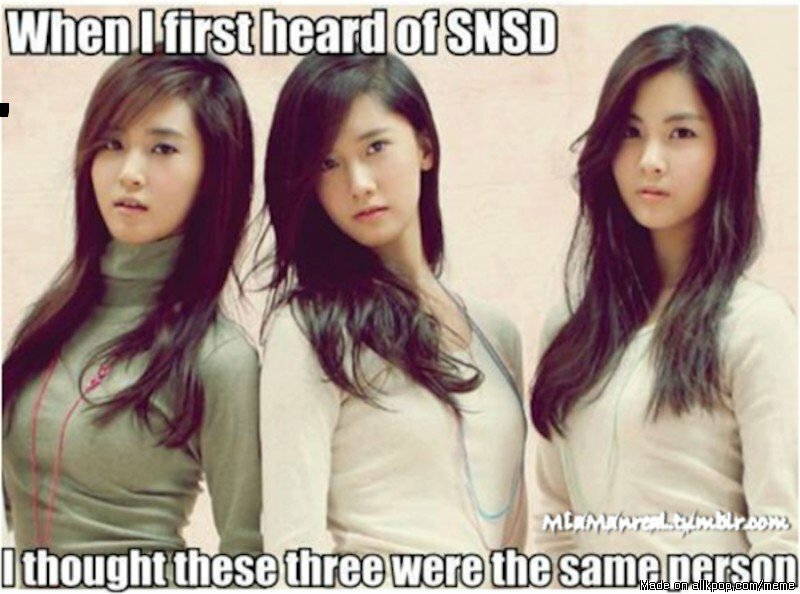 SNSD is a South Korean girl group formed by SM Entertainment in 2007. 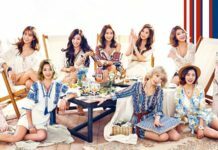 They are well known worldwide, and the group currently consists of eight members: Taeyeon, Hyoyeon, Sunny, Yuri, Sooyoung, Tiffany, Yoona, and Seohyun. 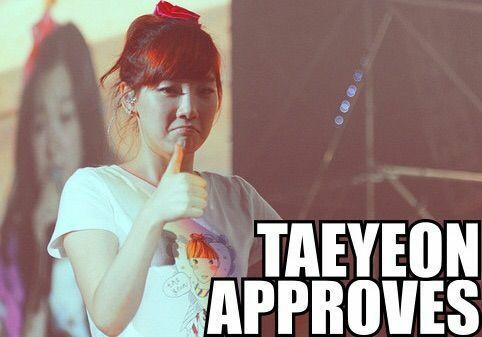 SNSD’s popularity is not only big in South Korea, but also around the world. 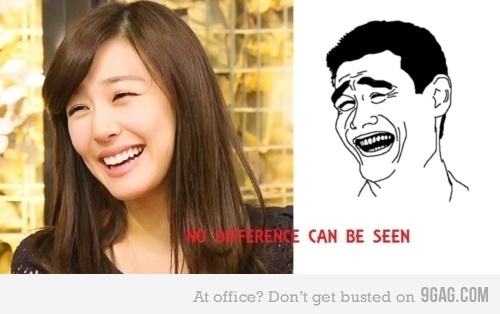 Their expressive reactions can be amusing, and some people have taken these images to create funny memes. 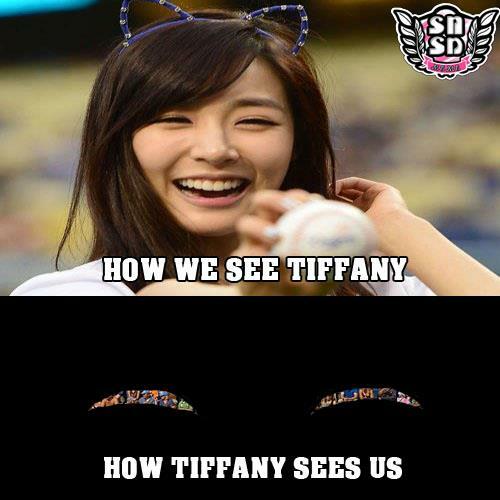 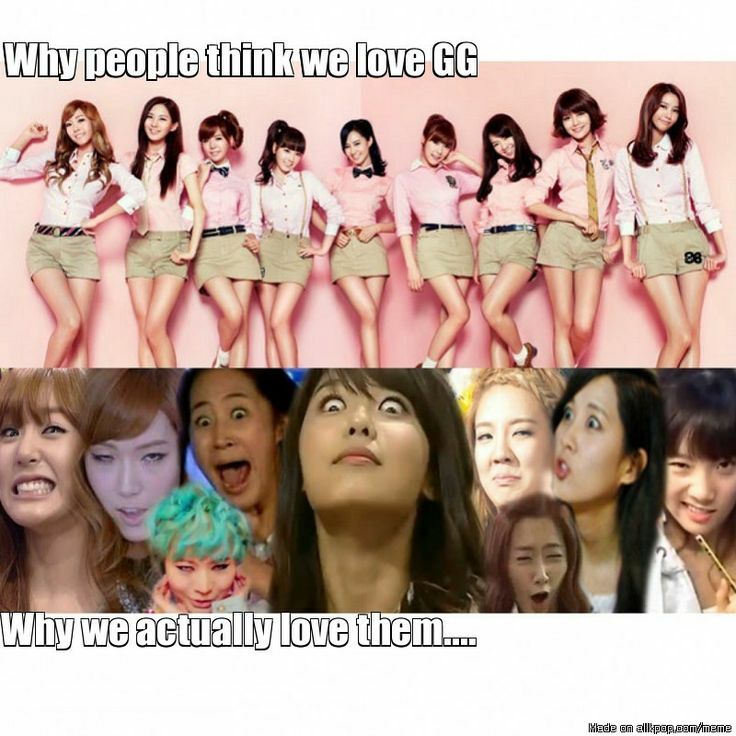 Among all of SNSD members, Tiffany’s expressions are the most used for memes on the internet. 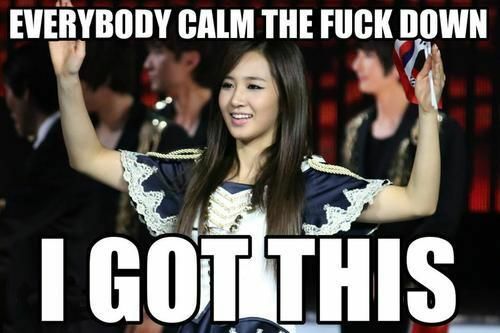 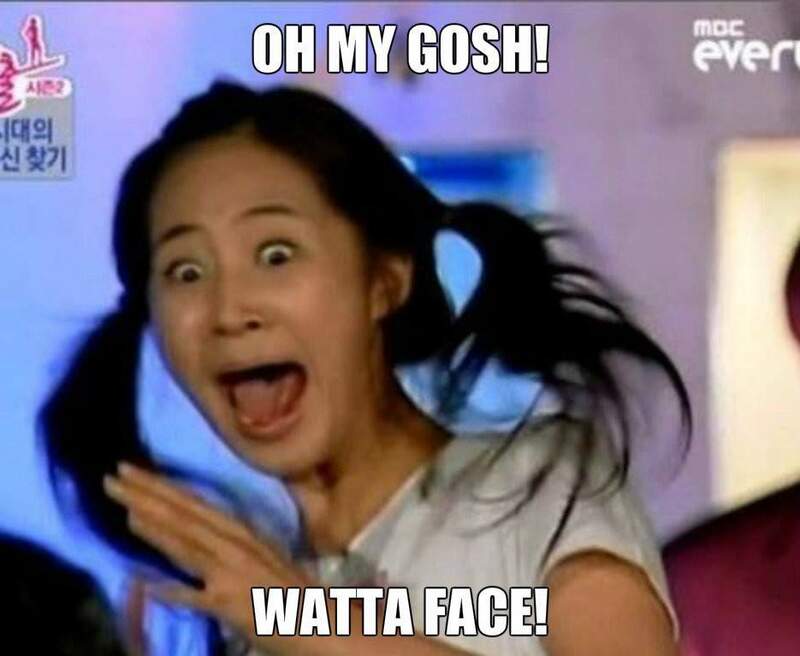 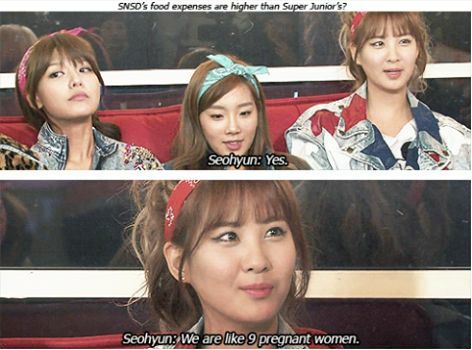 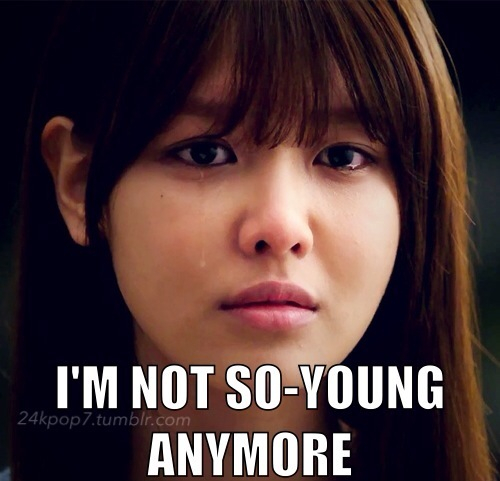 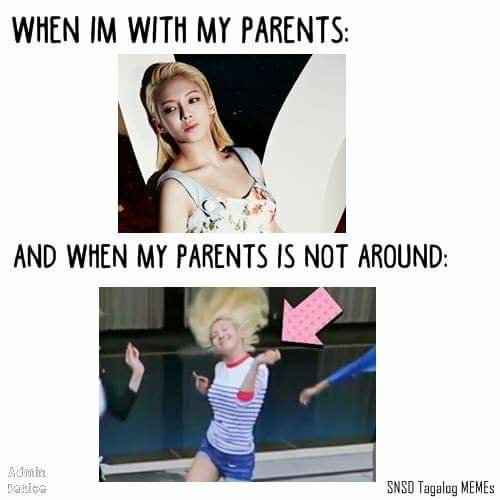 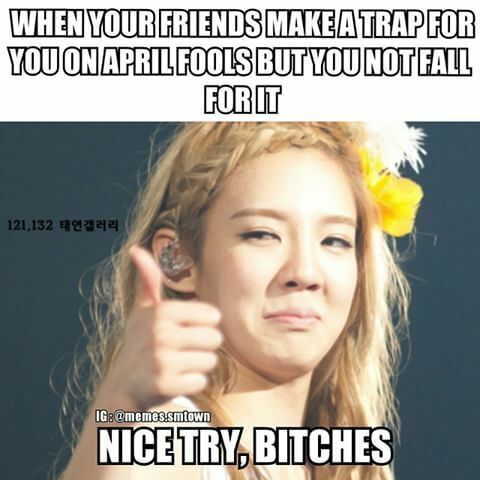 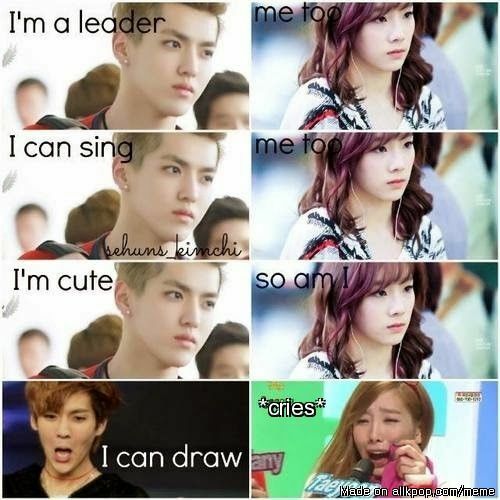 Let’s check out some of the funniest memes about SNSD. 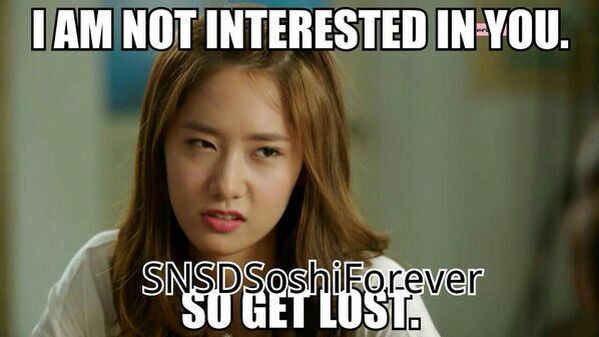 20 Fascinating Facts About SNSD’s Yoona and Lee Seung-gi’s Relationship! 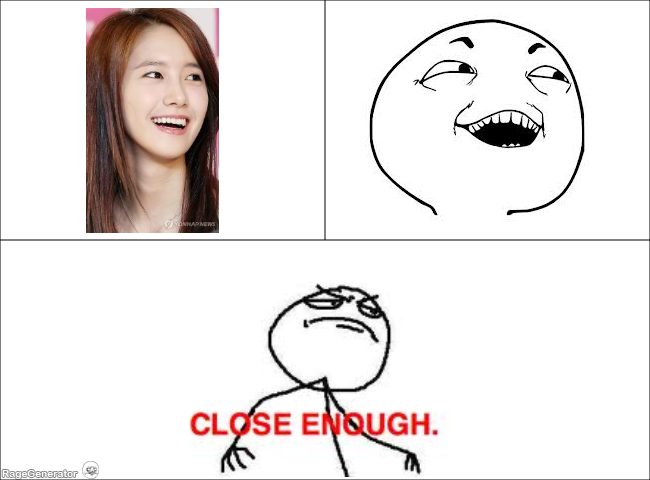 The Latest News About Im Yoon-ah (SNSD’s Yoona) You Have to Know! 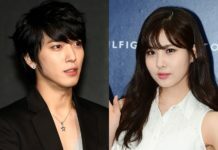 Is Jung Yong-hwa’s Girlfriend Park Shin-hye or SNSD’s Seohyun? 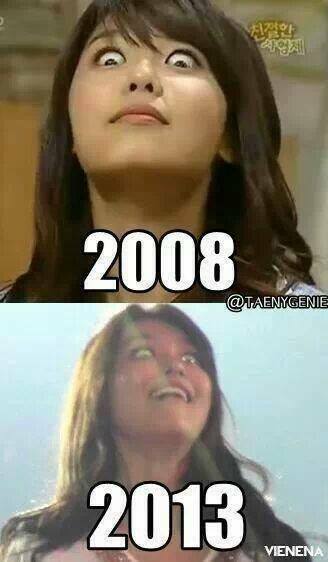 Famous for Her Pretty Face, Did Im Yoon-ah (SNSD’s Yoona) Undergo Plastic Surgery? 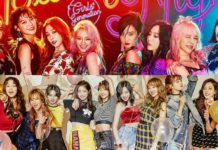 How Much Do K-POP Idols Earn Money In A Year?